, the focus on the dynamic response of cable supported bridges has increased, and this development is recognised with two new chapters, covering bridge aerodynamics and other dynamic topics such as pedestrian-induced vibrations and bridge monitoring. 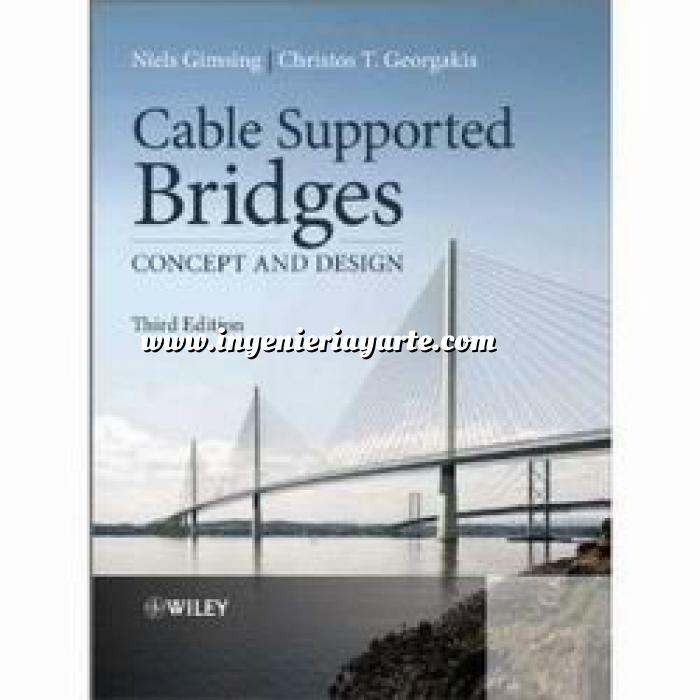 This book concentrates on the synthesis of cable supported bridges, suspension as well as cable stayed, covering both design and construction aspects. The emphasis is on the conceptual design phase where the main features of the bridge will be determined. Based on comparative analyses with relatively simple mathematical expressions, the different structural forms are quantified and preliminary optimization demonstrated. This provides a first estimate on dimensions of the main load carrying elements to give in an initial input for mathematical computer models used in the detailed design phase. This comprehensive coverage of the design and construction of cable supported bridges provides an invaluable, tried and tested resource for academics and engineers.